Nearly half of the Kansas winter wheat crop is now ready for harvest. Kansas Agricultural Statistics Service reported Monday that about 5 percent of this year’s crop has now been cut, the same as last year at this time. But harvest is lagging behind the five- year average of 31 percent of the crop in the bin by now. The agency said 48 percent of the crop is ripe for harvest, up from 34 percent at this time last year. On average, about 70 percent is ready to cut by this late in the season. 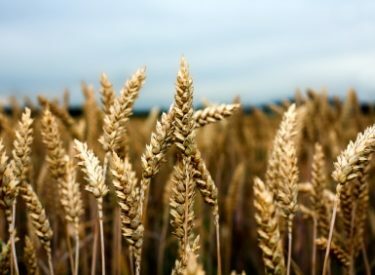 The agency rated the condition of wheat in the field as 8 percent excellent and 40 percent good. About 32 percent was in fair condition, with 20 percent rated poor to very poor.